When it comes to running a wedding photography business, it’s no secret in person sales photography can be a challenging skill to master. We have shared how outsourcing your images to photo editing companies can help to give yourself free time to focus on your marketing, blogging, and networking. 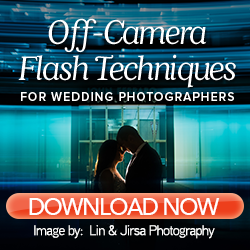 That free time can also be used for mastering wedding photography in person sales! Although it can be difficult, selling your products and services is a key to increasing the profit for your photography business. In our Secrets to In Person Sales Webinar, business coach Jeff Jochum shared helpful tips to assist you in growing your business through photography sales. We’ve put together the top 5 tips for in person sales for the professional photographer to help. Keep reading to learn more. 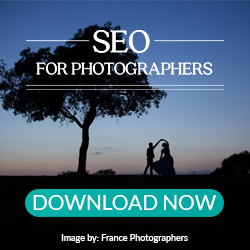 In your wedding photography business, there are several couples you come into contact with. In order to book the right clients, there are three kinds of client behaviors to understand. The Bargainer. This client wants to purchase status, regardless of the brand, features, or price. The Bargainer is always looking for a deal too good to pass up. This client can be the toughest for creative entrepreneurs to work with, because in order to book them, you often need to discount your prices. The Explorer. 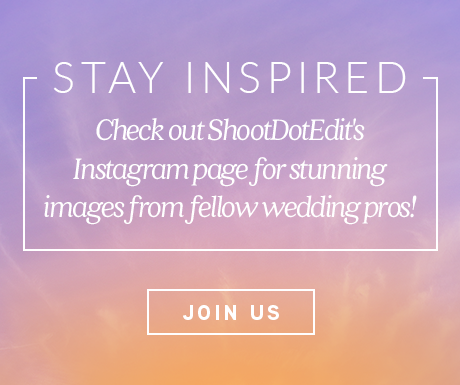 this client wants authenticity, discovery, and individuality from you as a photographer. They are attracted to you based on something authentic or genuine that you have said about yourself. The Explorer wants you to find out more about them so that they can feel connected to you. The Exclusive. this client wants everything that the Explorer desires, plus connection and scarcity from the relationship. The Exclusive is interested in where you came from and desires to buy services that are not available to everyone – whether it’s because of price or limited availability. Attract Explorers and Exclusives by acting in a way that recognizes what they are looking for. Reiterate the scarcity of the work you do so that these types of clients feel the urgency to book you. Related: Are you simplifying in person sales to increase profit for your business? 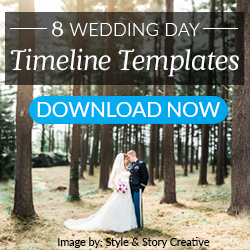 During the wedding planning process, the bride and groom have many important decisions to make, which can be challenging because there are various options for them to choose from. It is important for you to remember your clients do not need you to add to the pressure of decision-making by selling to them. They want to hear about your products and services but are uninterested in the benefits you will reap from the sales. Make the buying experience about what your clients will get when they buy your products or services. Another one of Jeff’s tips for in person photography sales is to master the art of asking questions. Start by asking questions that are conversation starters. Open-ended questions work the best during an in-person meeting simply because it eliminates the opportunity for the client to give yes or no answers. Open-ended questions subtly push your clients to think about the question before they answer. This is what Jeff calls “pulling threads” – ask open-ended questions, listen for threads, and tug at them. The more that people open up to you, the more they know that they can trust you. If you master the art of asking questions, you place yourself in a position of power. When you control the direction of the conversation, you will get as much information necessary to sell to your clients. Spend at least 10 minutes at the beginning of a new client meeting ending every sentence in a question. This allows your clients to talk and for you to get to know them better. While you are in the initial client meeting, always think about post-event sales. Every time you ask a client a question, the more they will trust you – the more that they trust you, the faster they will make purchases from you. Every meeting with your clients should bring you a step closer to finalizing post-event sales. As you are discussing options with your clients, use an app to give them a visual of what their prints will look like in their home. Visualization is a powerful tool that will help you close the sale. Remember, you sell what you show. In your wedding photography business, you spent time determining the best prices for your products and services. Clients value the prices of your services because you have shown them that you are worth it. When you begin to lower your prices for clients who may not have previously booked you, you are doing yourself a disservice! Offering discounts to clients will derail you from the path to growing your business. Not only are you doubting your self-worth, you are sending the message to your current clients that your services are not as valuable as you once thought. It is crucial to remember that though the client is paying for your services, they are also paying for an entire experience with you during the wedding. Instead of discounting your business, use incentives to book clients who are on the fence with you. The incentives you provide must hold value, so they must be worth it both you and the client. Once you master the secrets to in person sales photography, you will be able to sell your products and services to any client that you book (at the prices you originally set). The number one key to selling is to be confident with what you offer clients. Find out how you can choose a pricing model which is perfect for your business to assist your growth with The Keys to Pricing for Wedding Photographers! Click the banner below to access the guide today. Thank you so much! This was so helpful! I have a question though, how many images do you recommend showing at the IPS session?